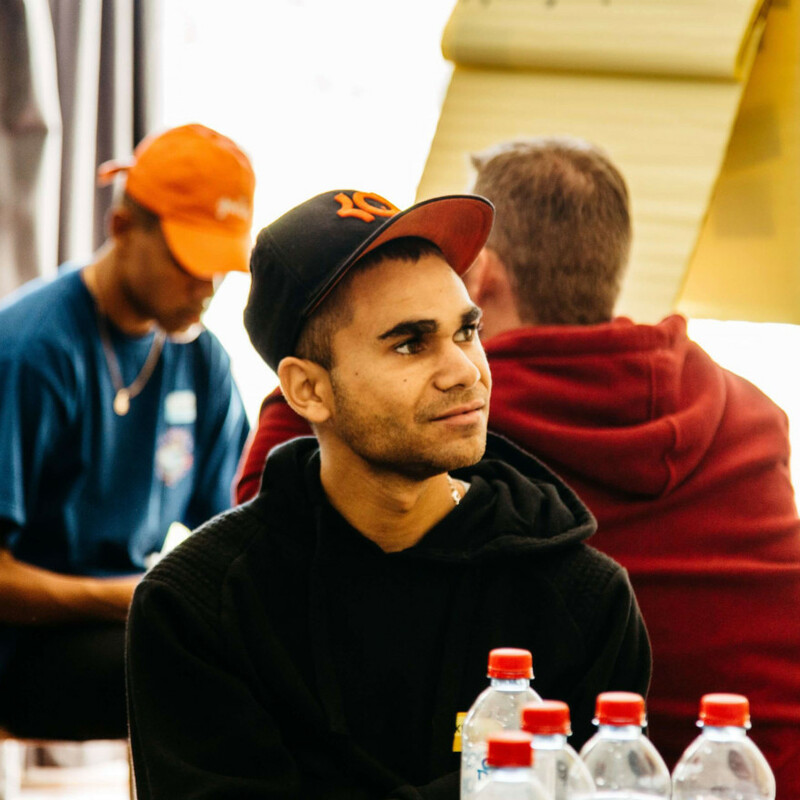 The Young Men’s Project has been designed to prompt potentially life-saving conversations around mental health, in response to the alarming rate of suicide among young Australian men. 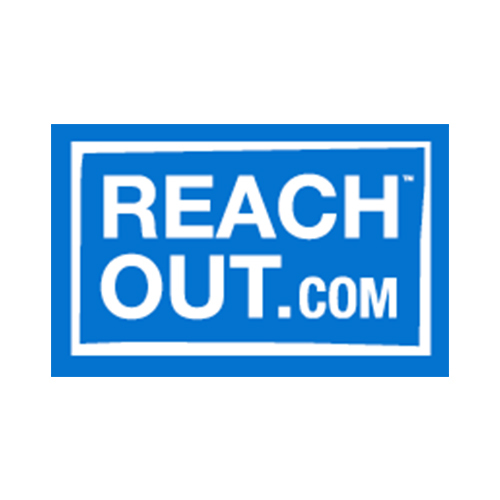 Creating solutions to prevent youth suicide. 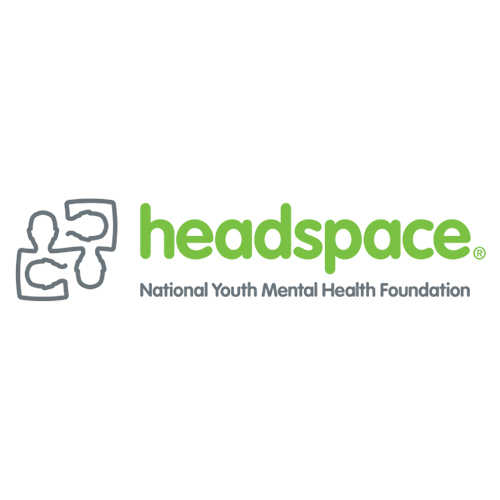 The objective of the Young Men’s Project is to create a process where young men can develop their own solutions to help prevent suicide within their peer groups and wider community. Three projects were undertaken as part of the Young Men’s Project, including the introduction of a free service for men aged 18 to 25, a community engagement project with young footballers, and the development of a communication strategy starting with a research initiative in conjunction with Meerkats. The first project resulted in a six-fold increase in young men accessing the services of Youth Focus over an 18-month period. 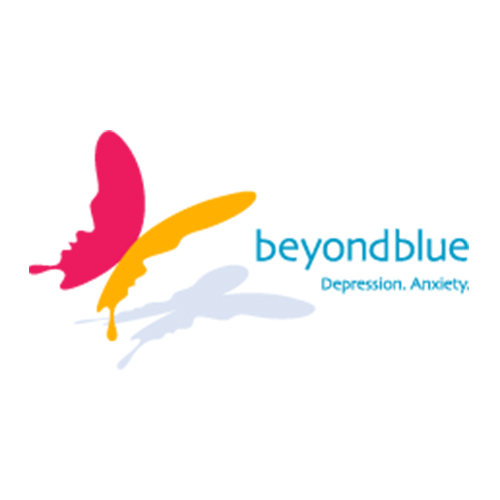 The Young Men’s Project has also been a platform for the development of other initiatives including The Lighthouse Project, which is about men marking themselves as someone available to talk about mental health. Visit the Young Men’s Project website.